Here is Yellow Magpie’s pick of the very best Mary McDonnell quotes. 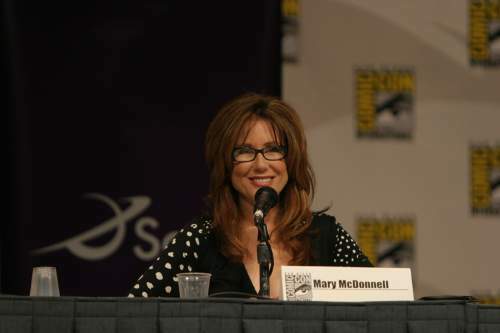 For more Mary McDonnell quotes check out Think Exist. 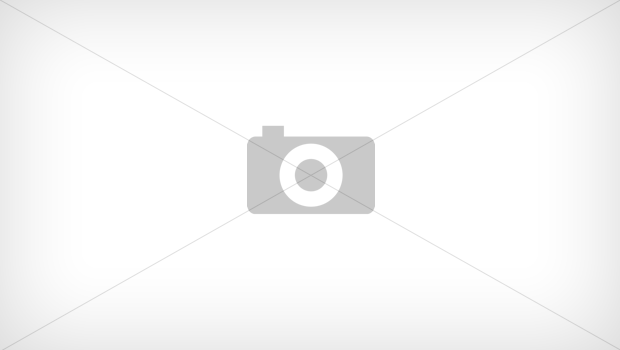 You may also wish to check out Edward James Olmos Quotes: Commander William Adama’s Take, Dean Stockwell Quotes: Thought’s From Quantum Leaps’s Al and Glenn Close Quotes: The Fatal Attraction And Damages Actress.